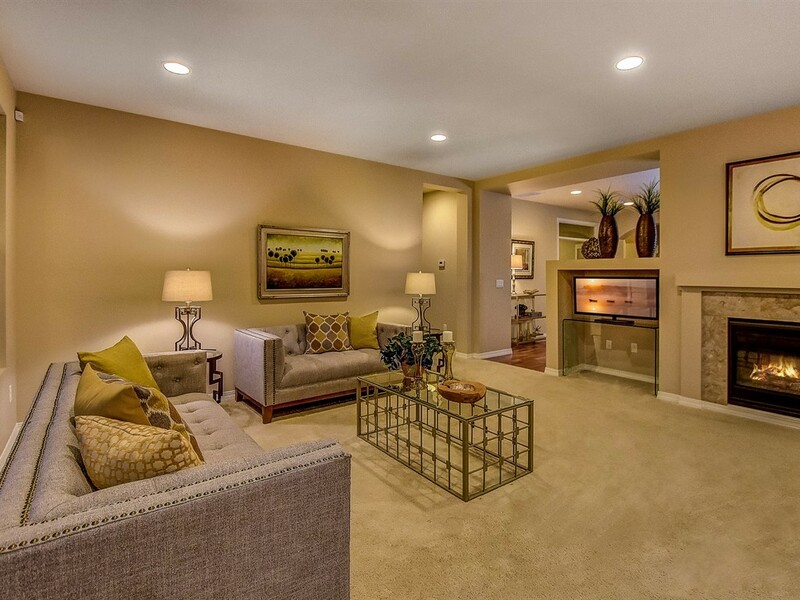 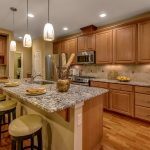 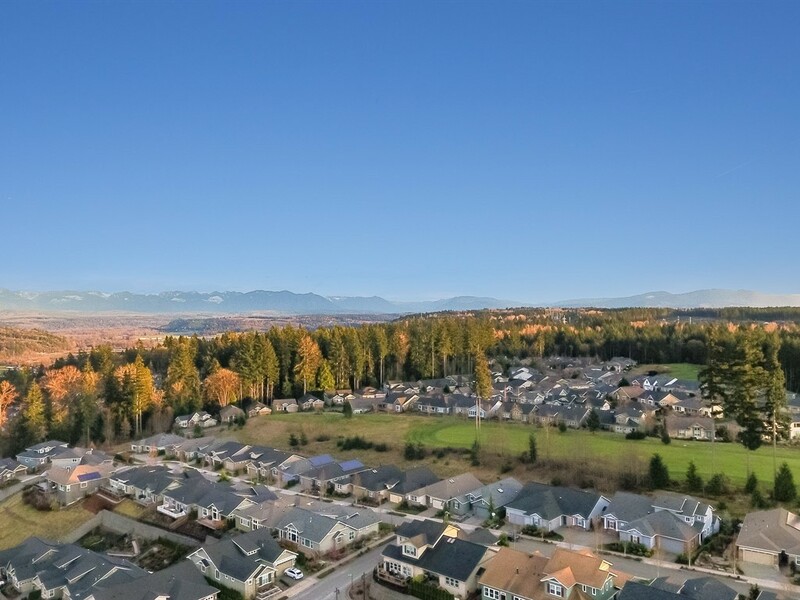 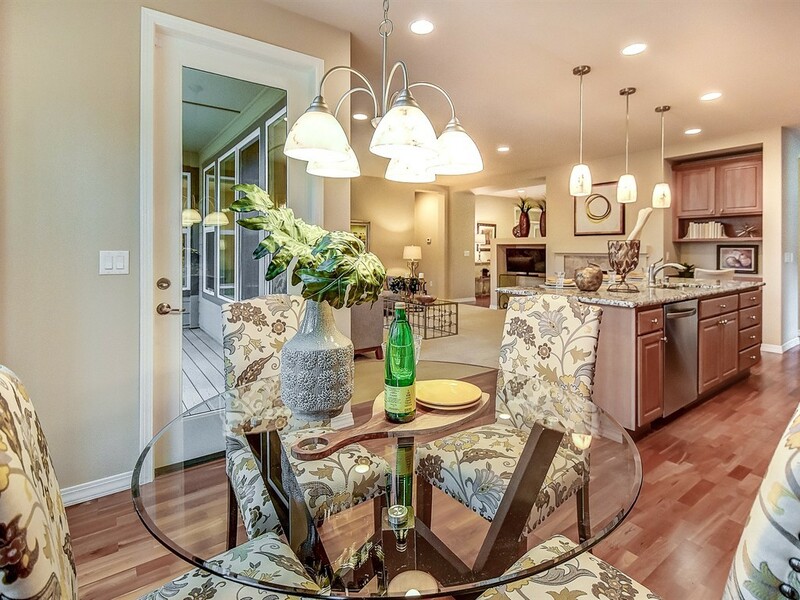 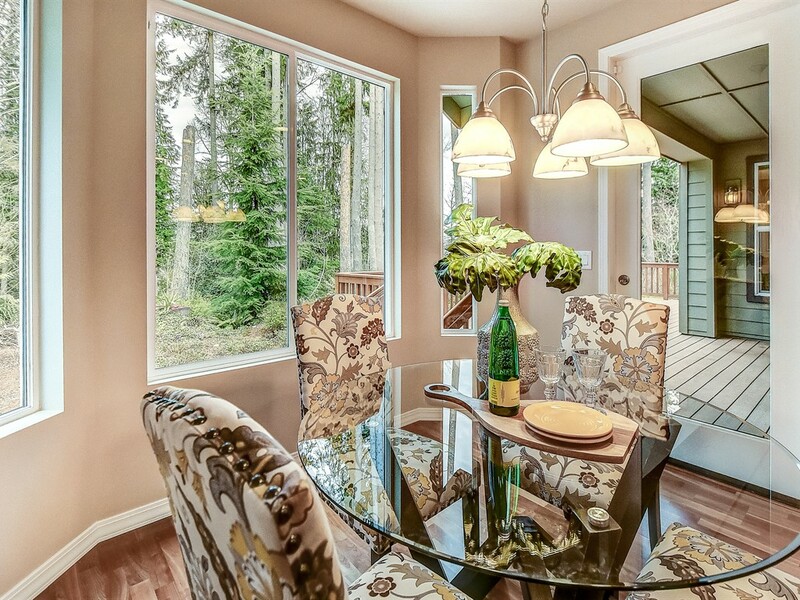 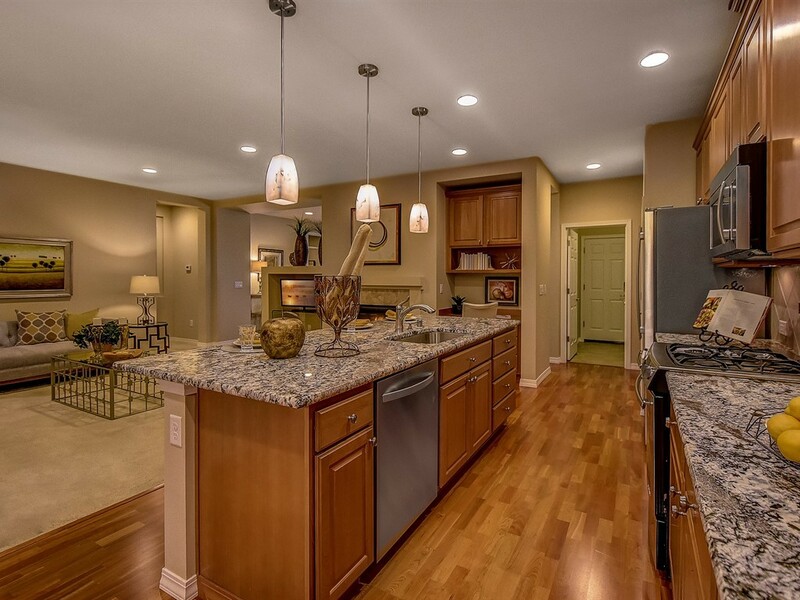 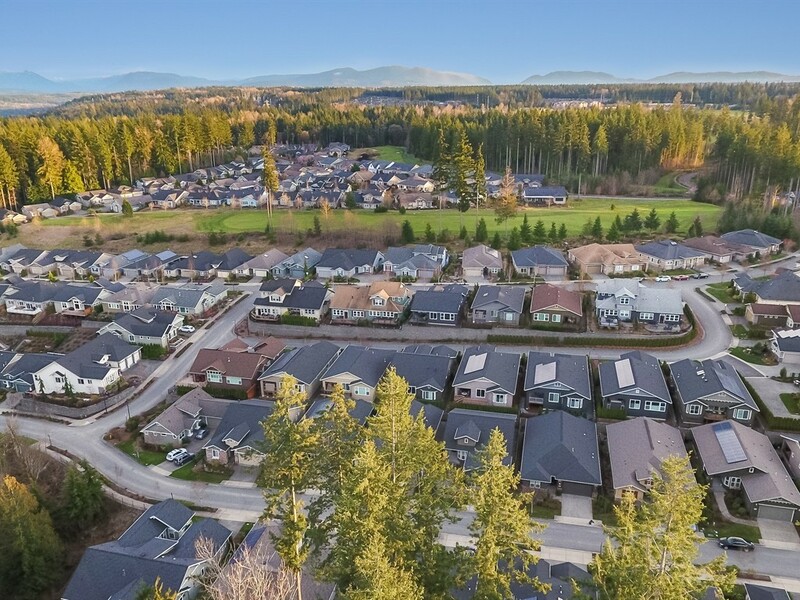 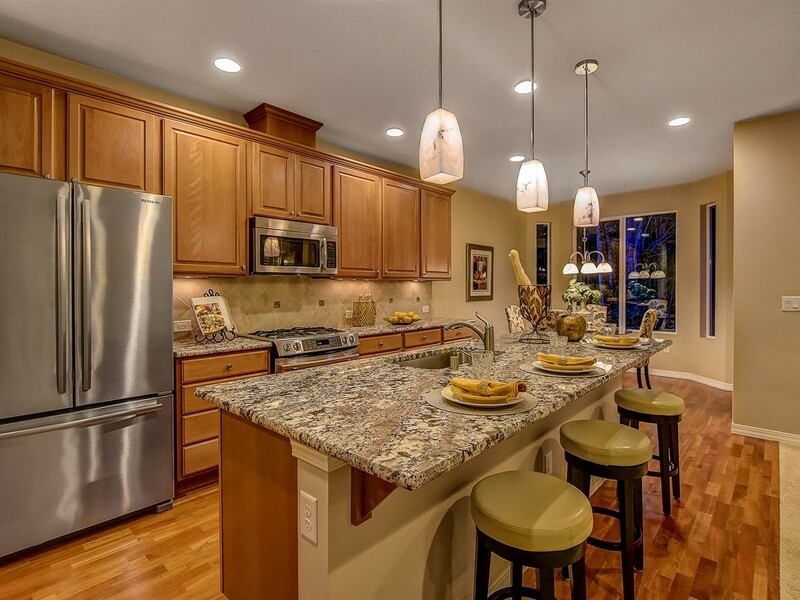 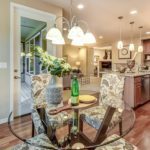 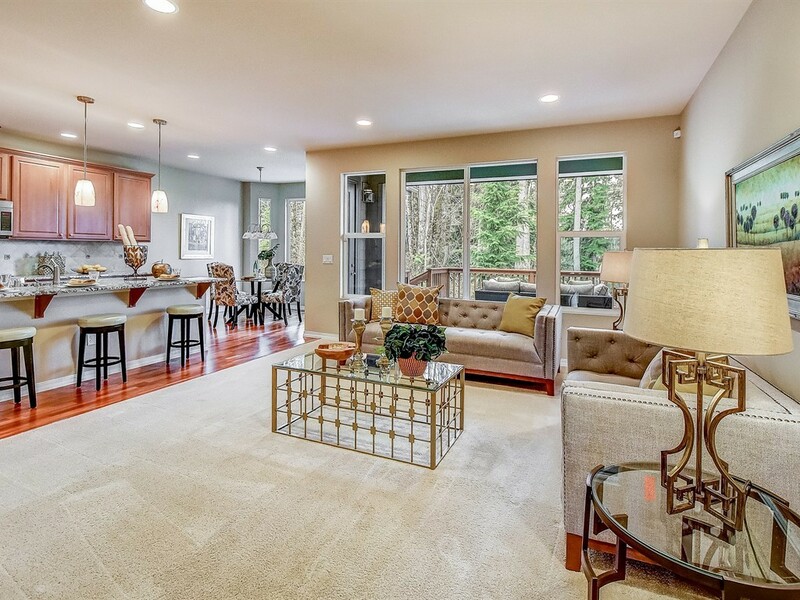 This “Best in Class” Bainbridge plan has it all. 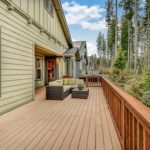 Take in stunning Mountain Views as you approach down one of Trilogy’s most beautiful streets to this impeccable Craftsman Style Home. 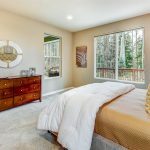 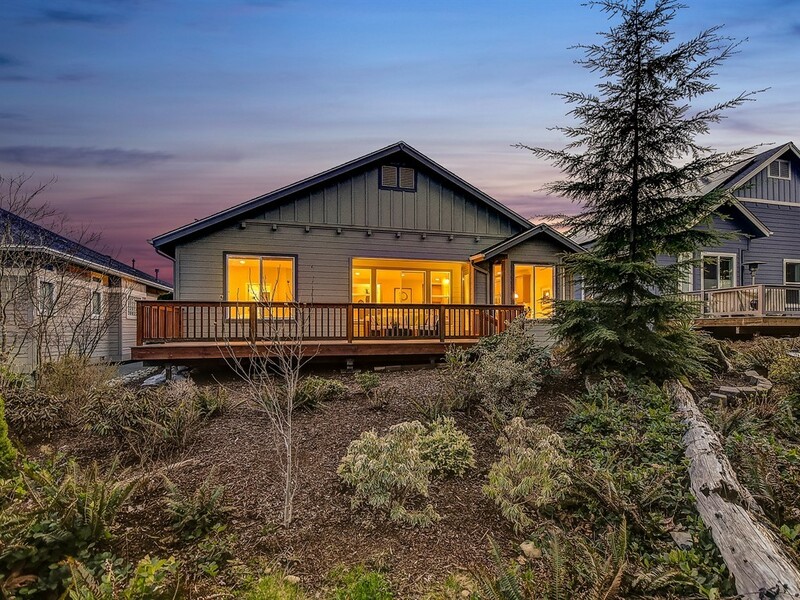 Situated on a level lot and backing to a very special stretch of the Forest, you’ll find peace and tranquility abound and the fits and finishes to accompany it. 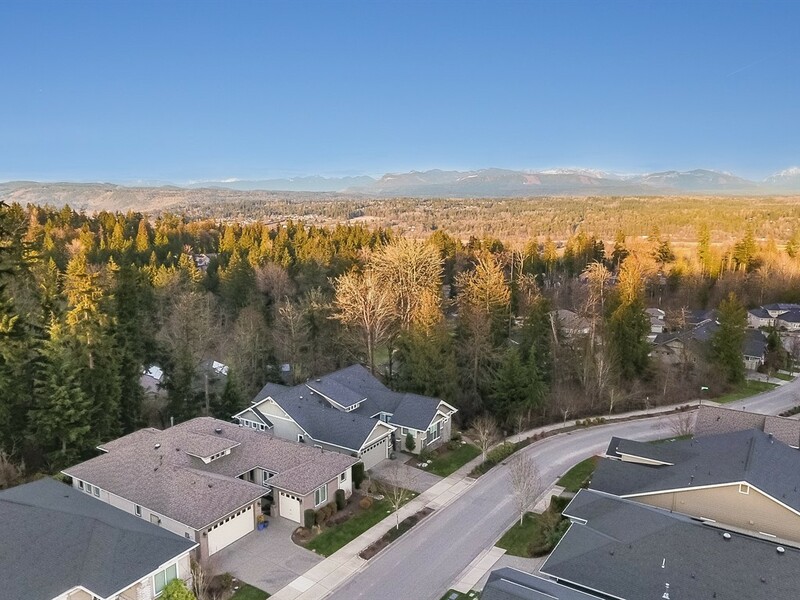 When the mood strikes for a little exercise and social interaction, grab a friend and hit the sidewalk for a short stroll to the nearby Cascade Club. 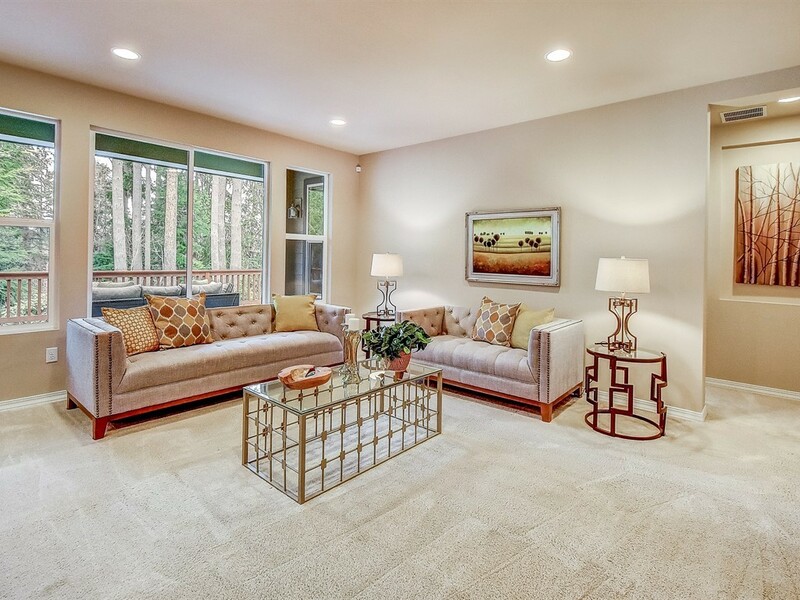 You’re Great Room is warm and inviting with views of the nearby Wood from every window. 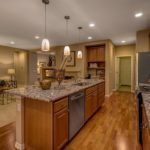 The posh Granite Slab and Designer Pendent Lighting will jump right out at you and there’s lots of dimmers to set the mood. 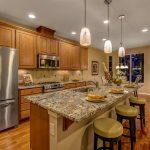 There’s a cozy gas fireplace surrounded in Marble adjacent a convenient built-in Tech Center to keep your favorite Recipes or pay a quick bill or two, and the Media Niche is the perfect spot to display those fresh cut flowers. 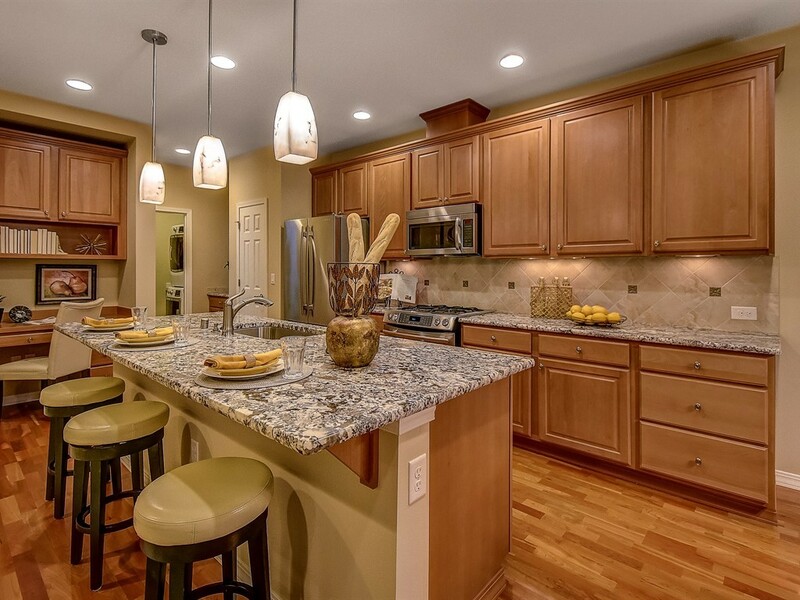 The Cook in the family will love this Kitchen. 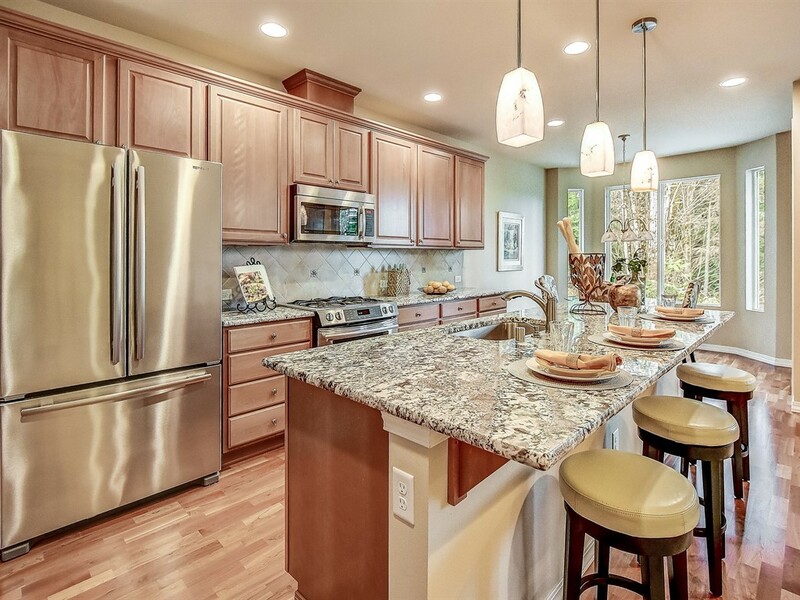 Aside from the sheer beauty of these fits and finishes, this Cookery is functional, with pullout shelving, extra drawers, under-cabinet lighting, stainless Steel appliances and a big, counter-sunk sink, gas cooking and an expansive center Island for extra seating or laying out the spread. 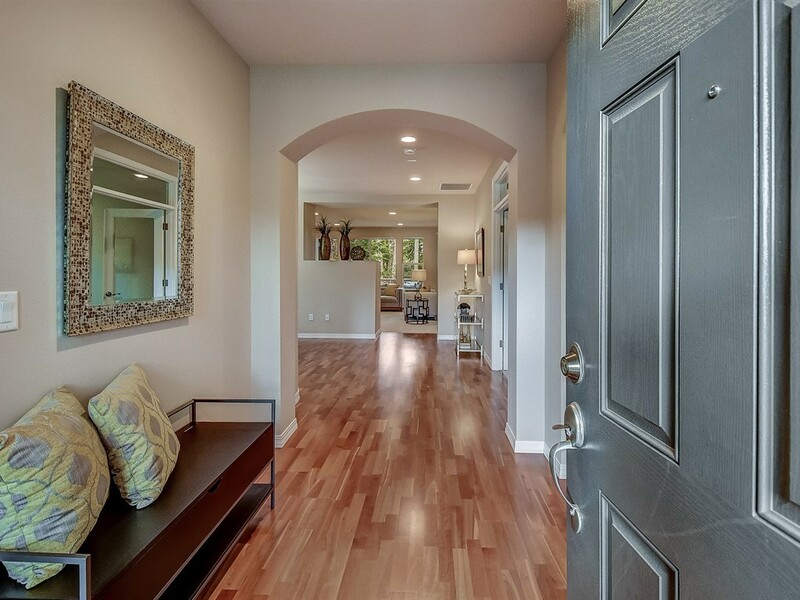 A private Vestibule defines the Northeast corner of the home. 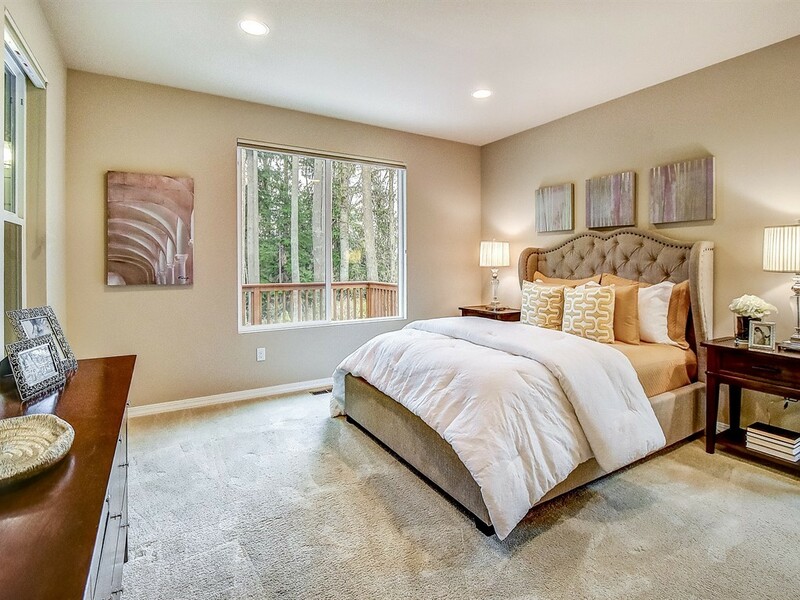 Pass through and find your luxurious Master Suite with a Woodland view and private Ensuite. 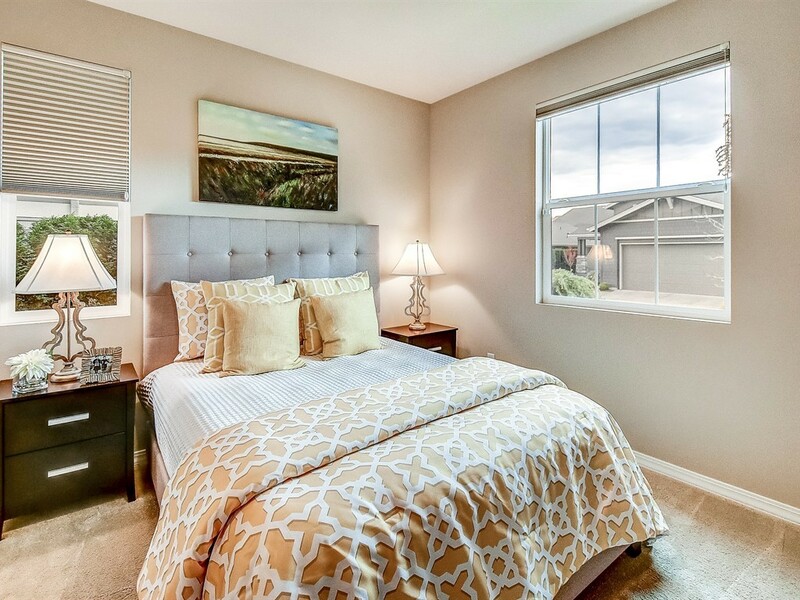 You’ll enjoy waking to the birds chirping and the privacy of no other homes in site. 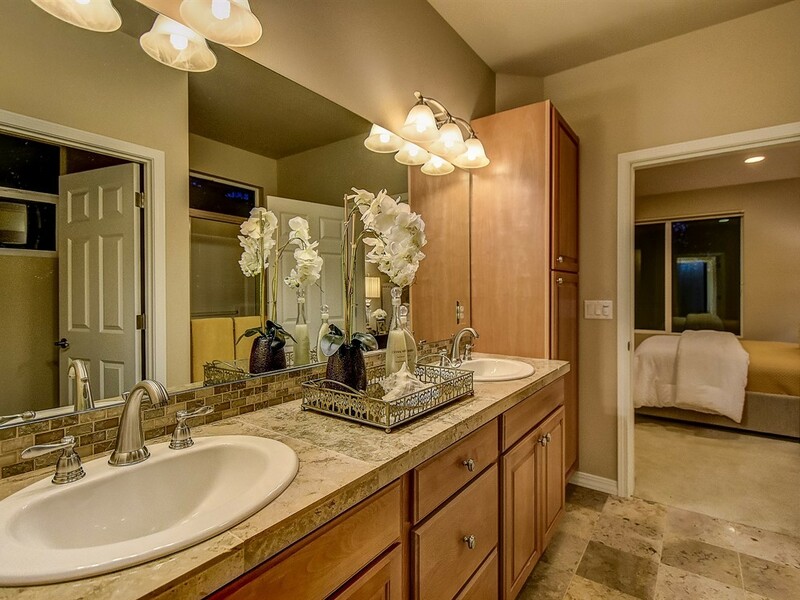 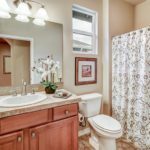 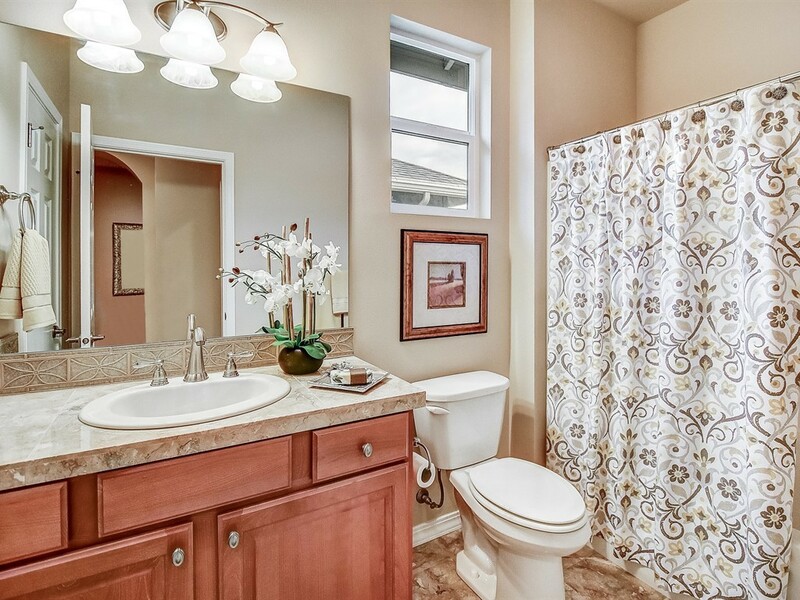 When it’s time to freshen up, stroll into your lavish bath with Marble flooring and counter-tops, dual sinks and vanities, Linen Cabinet, Walk-in California Closet, walk-in Shower and private Water Closet. 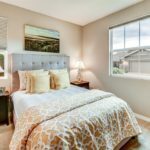 Your Guest Room is opposite the Master and rests adjacent a full Guest Bath where both are in a private Hallway at the front of the home. 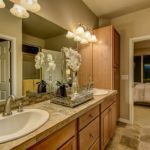 The bath boasts Marble Counter-Tops, as well and, along with the Den, separates the Guest Room from the Master at the rear of the house. 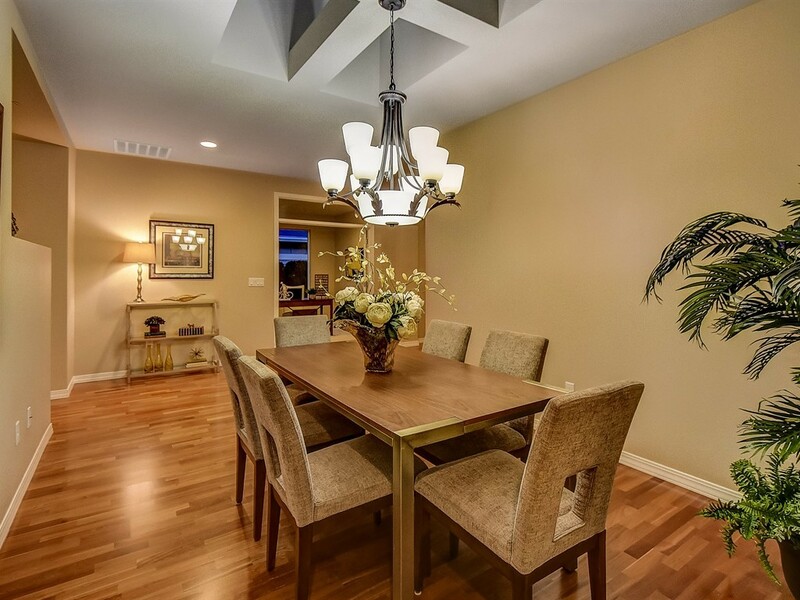 The Den Is right across from the Dining Room so there’s no excuse being late for Dinner and it’s centrally located to keep the Worker Bee connected. 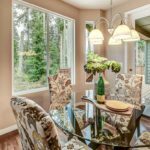 The Room sports French Doors which really class up the place and, along with the transom above, help add additional light to the home. 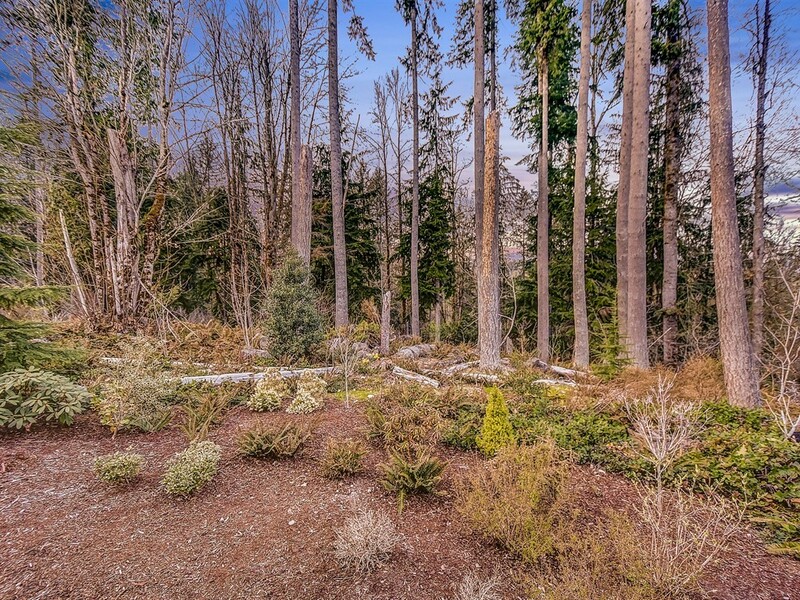 and there’s room to put in a few extra leaves. 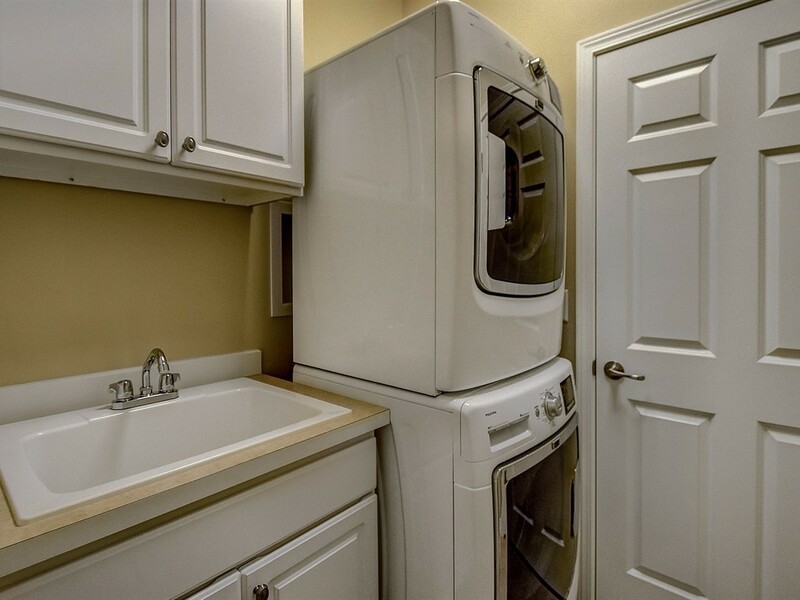 There’s also, a Butler’s Pantry in the pass-through to the Kitchen to keep those side dishes handy. 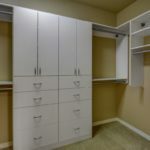 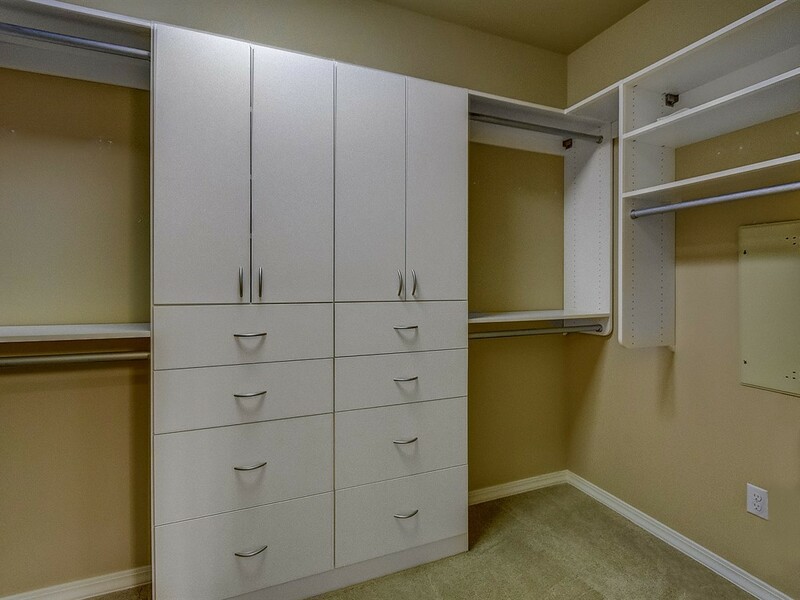 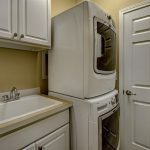 The separate Laundry Room is just off the garage and hosts Stackable Washer and Dryer, a Wash Basin and extra cabinets to keep things tucked away. 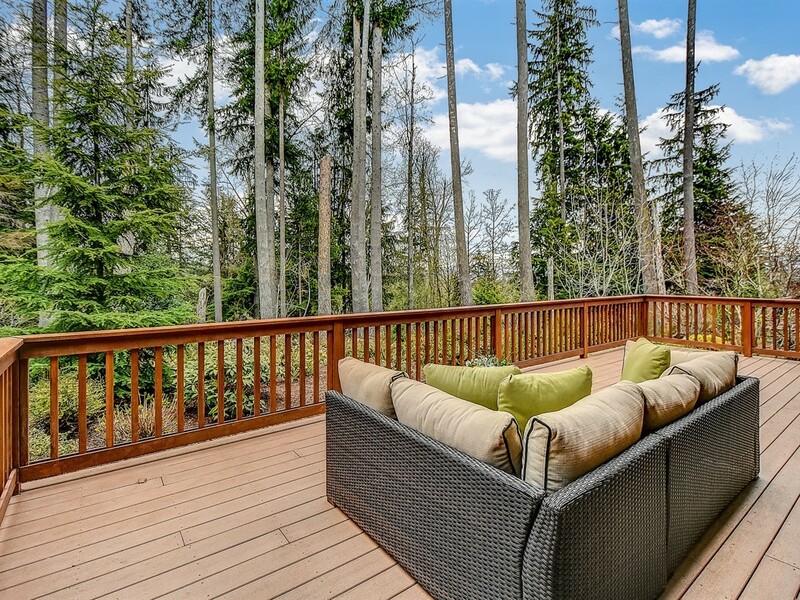 down to the patio for lunch Al Fresco with a close friend or simply lounge around with a good book. 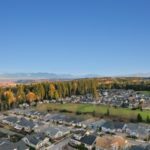 weed, mow and blow and membership to the 40,000 Sq. 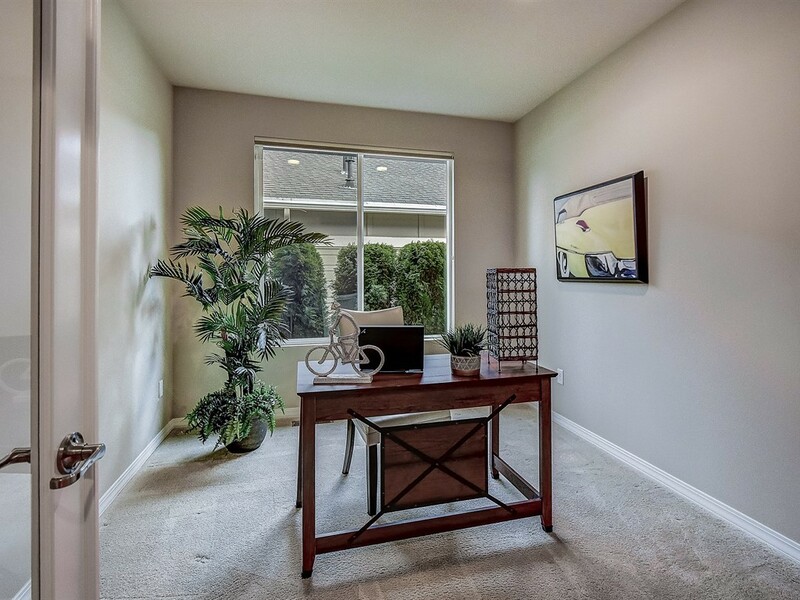 Center, Art Studio & More! 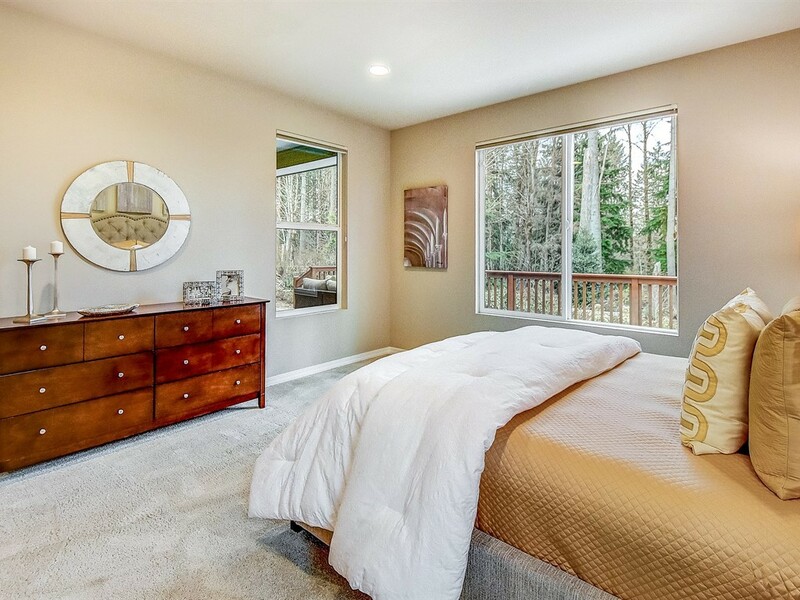 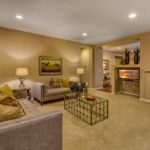 Previous ListingCameo Lane – Complete Remodel – Location…Location…Location! 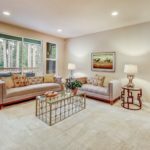 The Devin Sanford Homes Team is Proud to Partner with REALTY ONE GROUP. 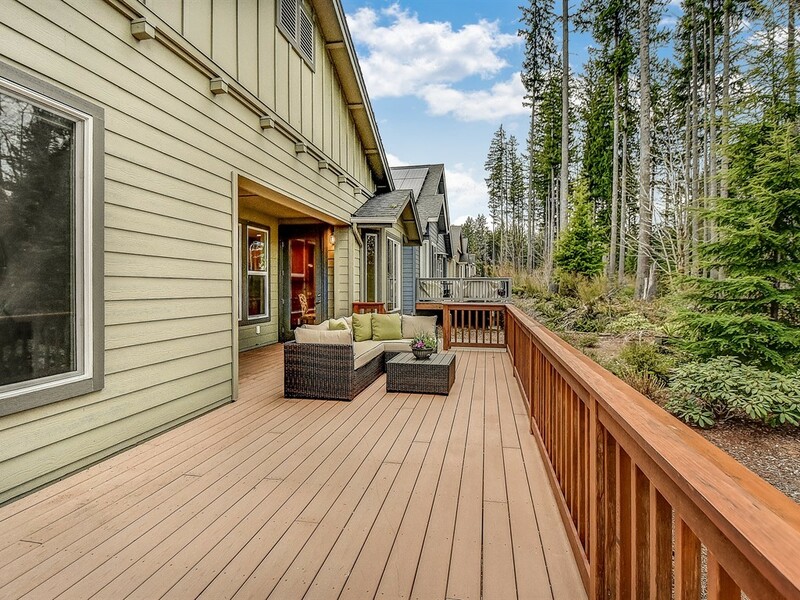 As the fastest-growing real estate brand in the nation, we continue to lead the real estate industry in bold and creative ways. 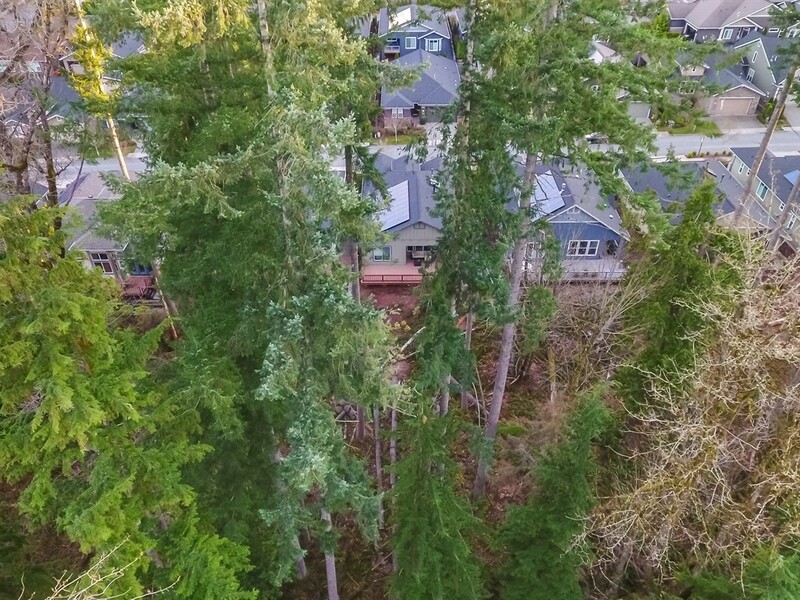 Sold a Single Family home in 2019 for approximately $400K in View Ridge-Madison, Everett, WA. 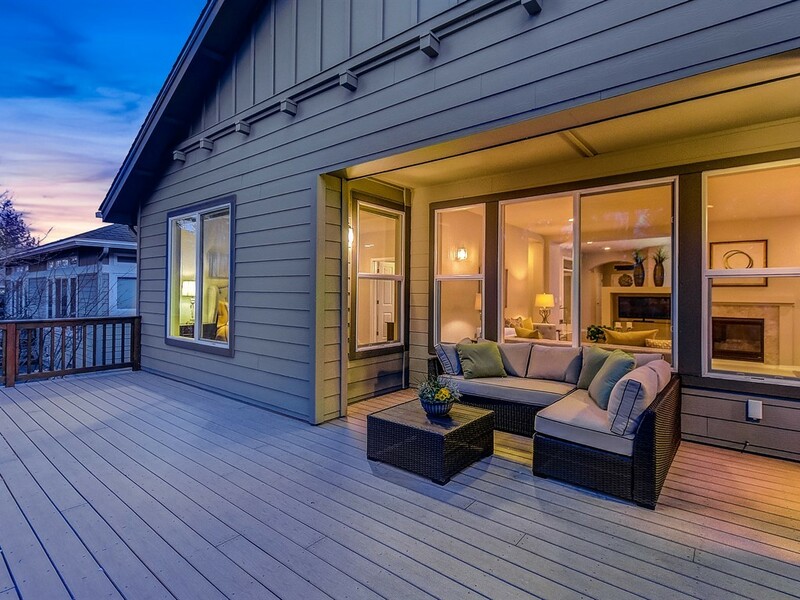 Sold a Single Family home in 2019 for approximately $700K in Redmond, WA. 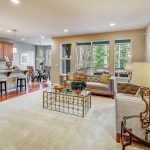 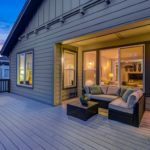 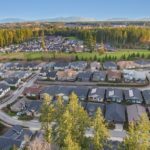 Sold a Townhouse home in 2018 for approximately $700K in Redmond, WA. 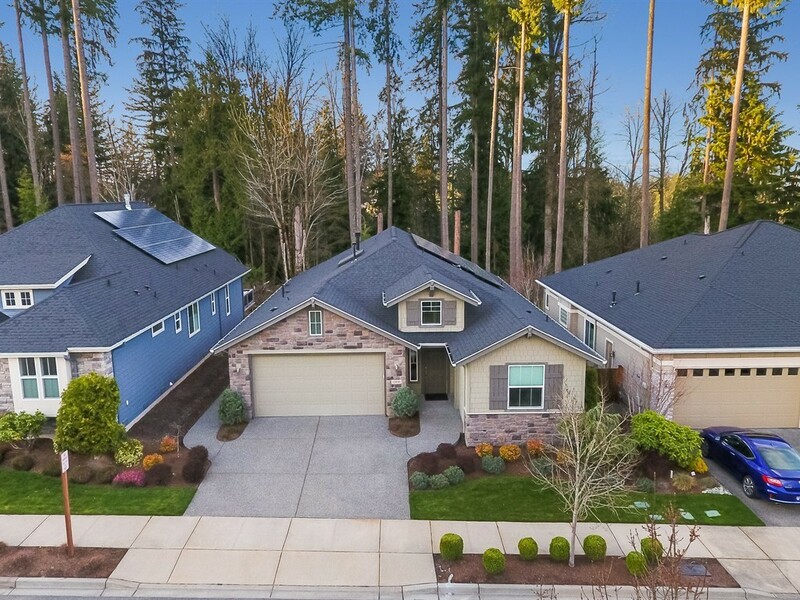 Sold a Single Family home in 2018 for approximately $775K in Redmond, WA. 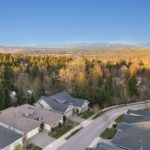 Sold a Single Family home in 2018 for approximately $1.0M in Redmond, WA. 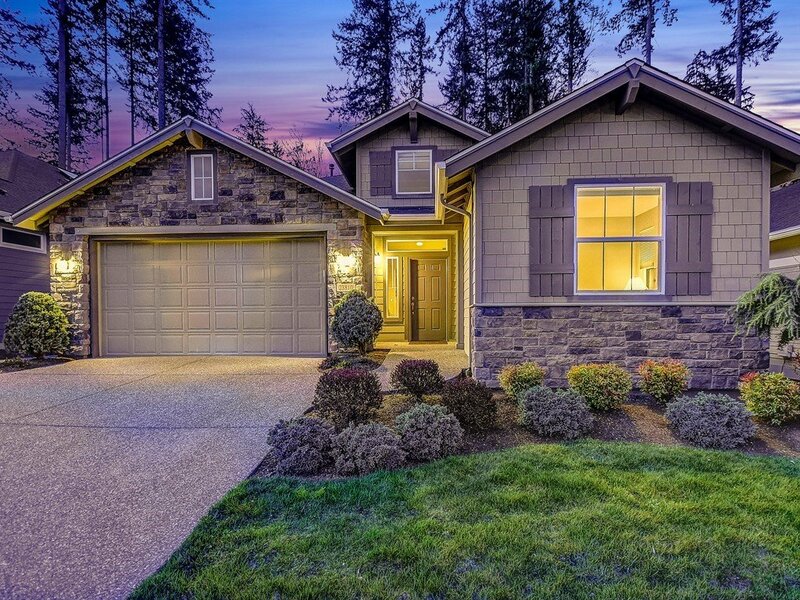 Sold a Single Family home in 2018 for approximately $675K in Redmond, WA. 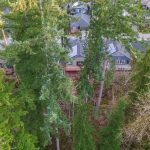 Sold a Single Family home in 2018 for approximately $1.25M in Redmond, WA. 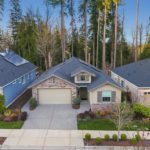 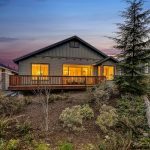 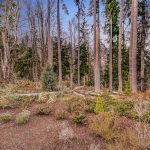 Listed, but didn't sell my Single Family home in 2018 in Redmond, WA. 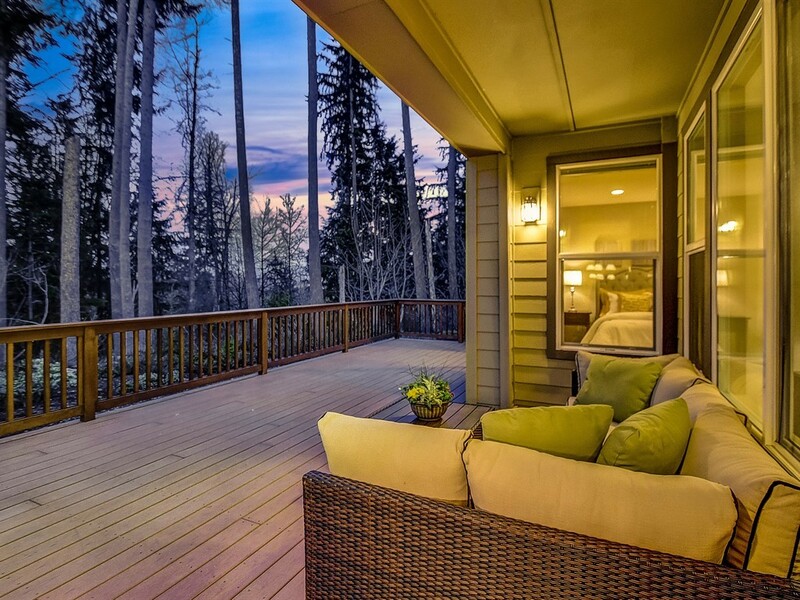 Sold a Single Family home in 2018 for approximately $1.05M in Redmond, WA. 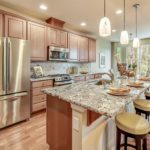 Sold a Single Family home in 2017 in Redmond, WA. 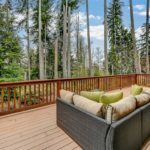 Sold a Single Family home in 2017 for approximately $900K in Redmond, WA. 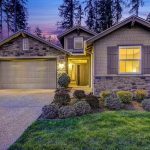 Sold a Single Family home in 2017 for approximately $925K in Redmond, WA. 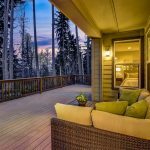 Sold a Single Family home in 2017 for approximately $725K in Redmond, WA.